Born on November 19, 1880 in Pennington, New Jersey. Commissioned in the Supply Corps in 1906. Served with U.S. Navy railway batteries at the Aisne-Marne and Meuse-Argonne offensives in World War I. 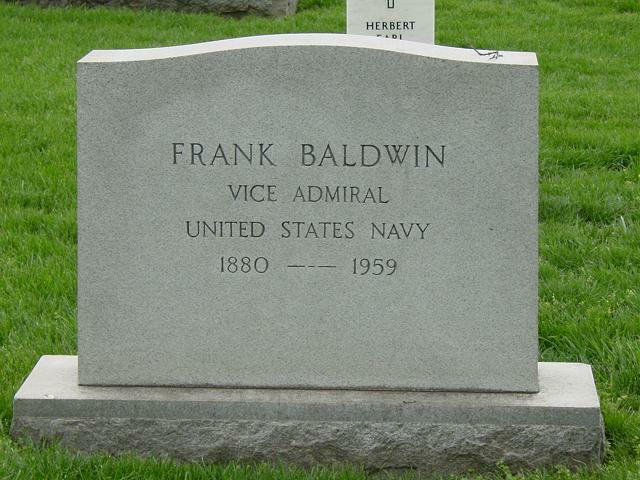 Graduated from the Naval War College in 1937. Officer in Charge of Naval Cost Inspection Service August 1941-June 1943, then Director until retired in December 1944. Rear Admiral in September 1942. 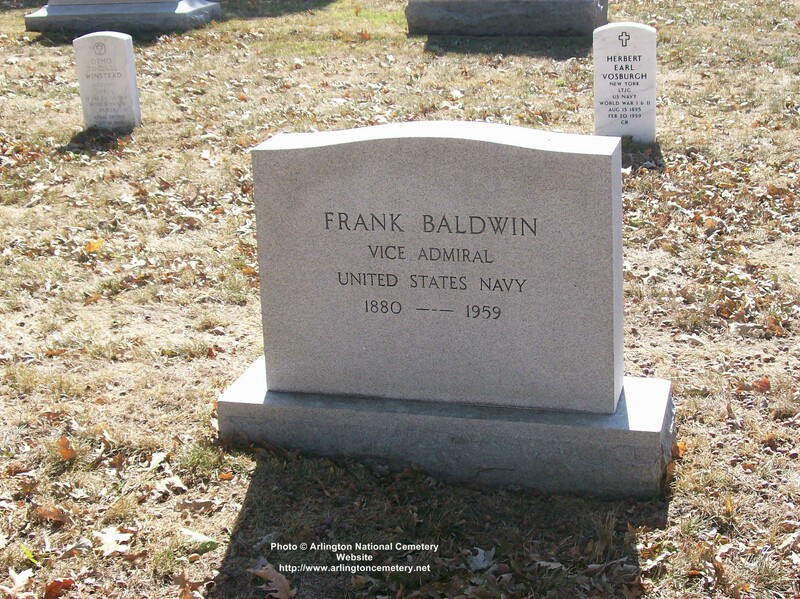 Recalled to active duty as Director of the Cost Inspection Service 1944-1950. Retired again in June 1950. Died on October 19, 1959.